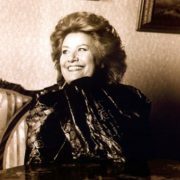 Elena Obraztsova was a Soviet and Russian opera singer (mezzo-soprano), actress, teacher, professor. 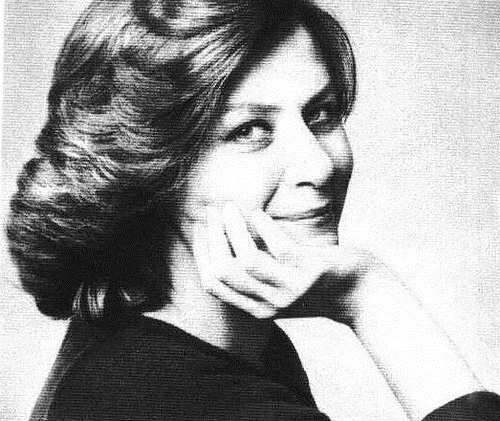 You know, she was People’s Artist of the USSR (1976), Hero of Socialist Labor (1990), winner of the Lenin Prize (1976) and the State Prize of the RSFSR. 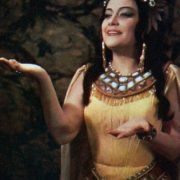 By the way, she was widely recognized as one of the greatest opera singers of all times. 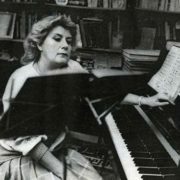 Creative woman taught music in Musashino, at the Tokyo Music Academy. 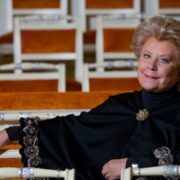 Elena founded a charitable foundation, which continues to work on the development of musicians’ education and stimulating Russian art. 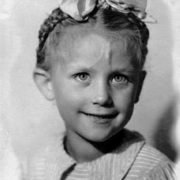 Pretty girl was born on July 7, 1939 in Leningrad, Soviet Union (now St. Petersburg, Russia). 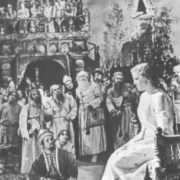 Unfortunately, in autumn 1941, the siege began and the girl, her mother and grandmother were evacuated to a small town Ustyuzhna, Vologda region. Elena was fond of music since the early childhood. She started singing at the age of 5. 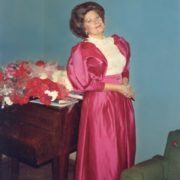 From 1948 to 1954, young Lena developed her talent in a children’s choir, organized on the basis of the Leningrad Palace of Pioneers. 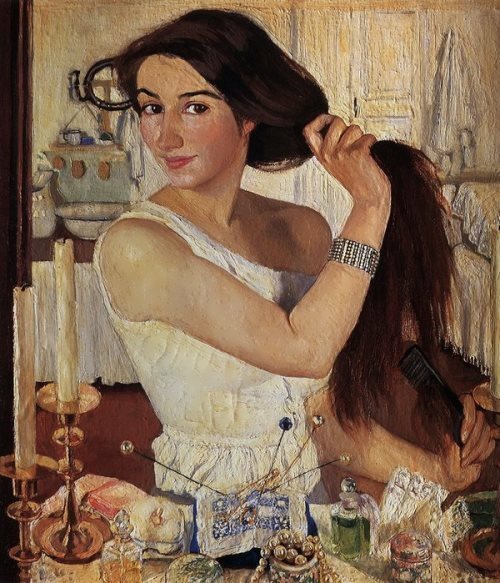 Talented girl entered the Leningrad State Conservatory named after Rimsky-Korsakov. 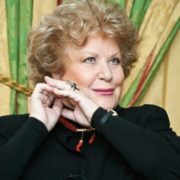 In 1963 she was invited to play the role of Marina Mnishek in Mussorgsky’s opera Boris Godunov at the Bolshoi Theater in Moscow. 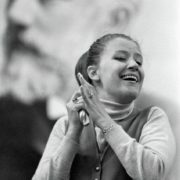 You know, in 1962, the girl was recognized at the All-Union Glinka Competition of Vocalists, became the star of the World Festival of Youth and Students in Helsinki. 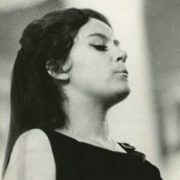 Actually, in 1964, the girl appeared on the stage of the famous La Scala in Milan. 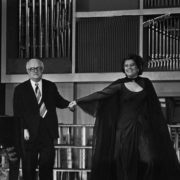 The singer began to teach students of the Moscow State Conservatory named after Tchaikovsky in 1973. 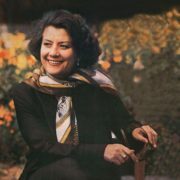 Obraztsova gave concerts in the cities of America in 1975, where she confirmed the title of a world-class star. 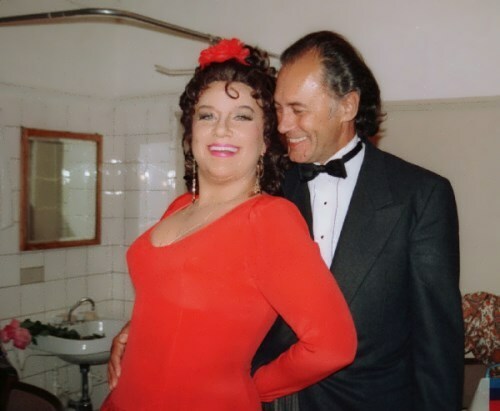 After the singer’s aria in Boris Godunov, the audience called Elena for an encore five times. 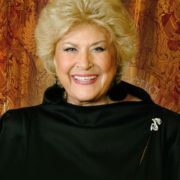 In San Francisco she performed with Luciano Pavarotti and Joan Sutherland. 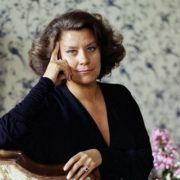 Later, in 1978, the woman was invited to sing at a festival held in Salzburg, and in 1979 she performed at the International Festival in Orange. 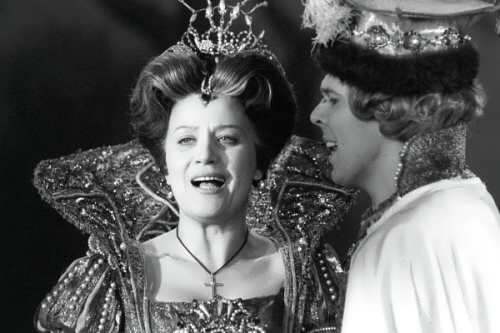 In 1986, Obraztsova successfully debuted as a theater director. 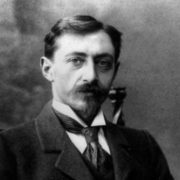 The singer directed the production of the opera Massenet, entitled Werther, in the Bolshoi Theater. 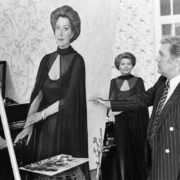 Also she was a film actress. 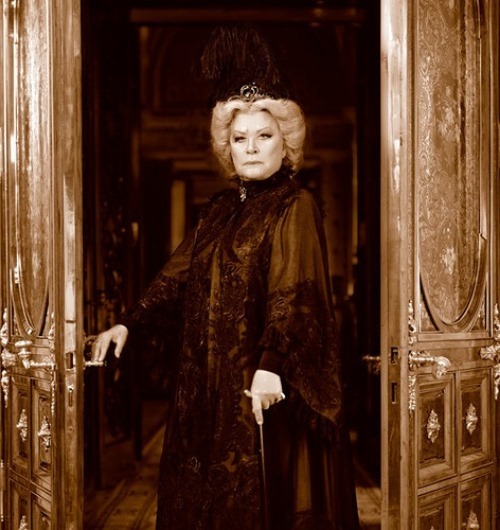 Obraztsova played in the films My Carmen, Merry Widow, Tosca. 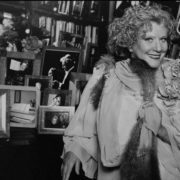 To tell the truth, Elena performed on the most celebrated opera stages of the world: the Bolshoi and Mariinsky Theatres, La Scala, El Gran Teatre del Liceu in Barcelona, the Grand Opera, Covent Garden, the Metropolitan Opera, and the San Francisco Opera. Awesome singer performed with many of the world’s most famous singers: Placido Domingo, Luciano Pavarotti, Jose Carreras, Nicolai Ghiaurov, Mirella Freni, Renata Scotto, Carlo Bergonzi, Fedora Barbieri, Nikolai Giuselev, Montserrat Caballe. 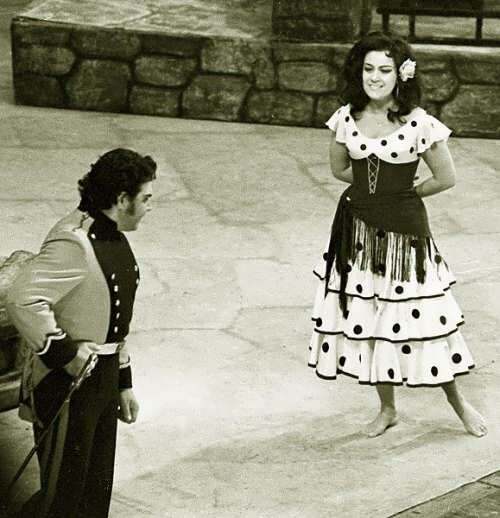 Besides, Obraztsova was recognized as the best performer of Carmen in the world in 1975 in Spain. 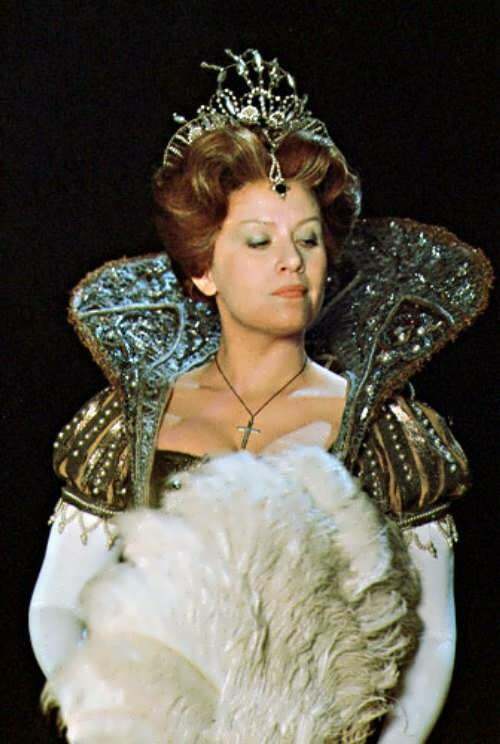 In December 1977 she opened the 200th opera season in La Scala singing Don Carlos’ Eboli. 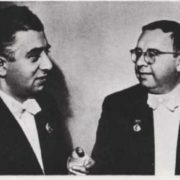 Obraztsova received all of the highest awards of the USSR and Russia, and many prestigious awards from other countries. 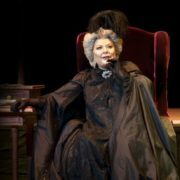 In the new millennium Elena played the main character in the production Antonio von Elbe, scenic adaptation of the Maynard’s play. 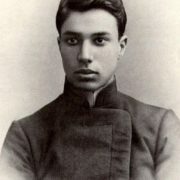 The debut took place at the Viktyuk Theater. 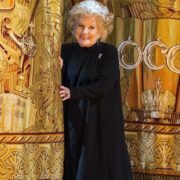 On 7 July 2009, Obraztsova’s 70th birthday was marked with a special program at the Mikhailovsky Theater that included ballet performances, opera arias, excerpts from films, and jazz and piano recitals. 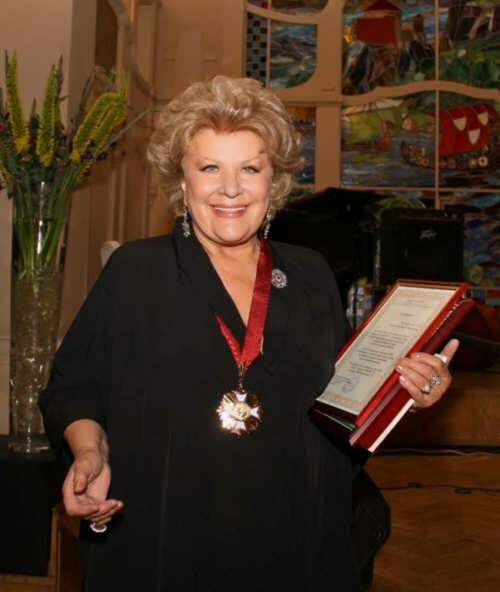 The great Russian opera singer died of blood cancer on January 12, 2015 in Leipzig. 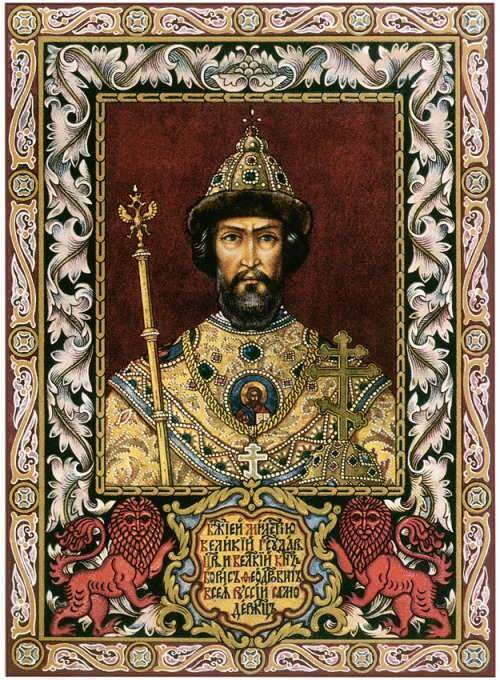 Obraztsova was buried at the Novodevichy Cemetery in Moscow. 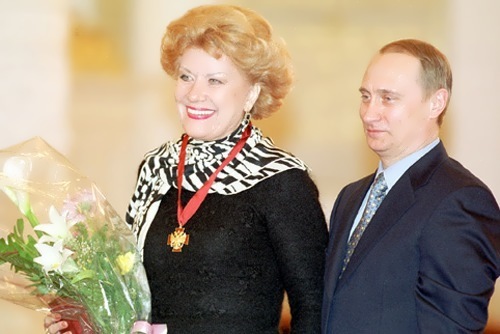 Her first husband was Vyacheslav Makarov, a theoretical physicist. 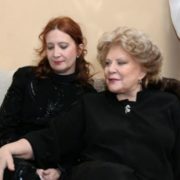 Their daughter Elena Makarova was born in 1966. 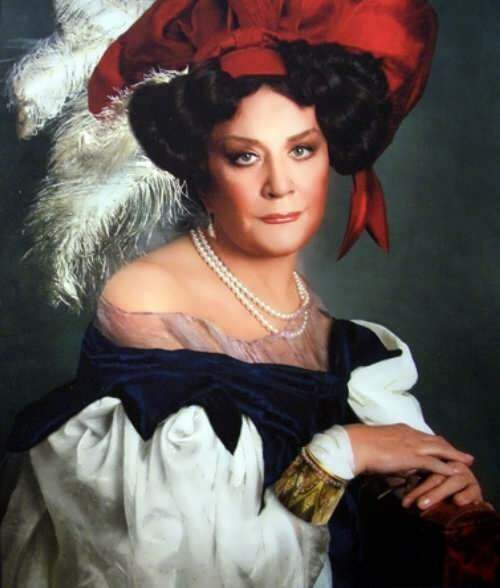 She is a singer, Montserrat Caballe’s student. The marriage of a musician and a physicist lasted 17 years and ended in divorce. 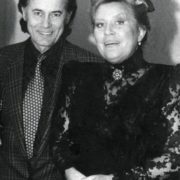 Algis Zhyuraytis, conductor of the Bolshoi Theatre, People’s Artist of Russia, laureate of the State Prize of the USSR, was her second husband. Unfortunately, Algis died in 1998. The singer was very depressed. 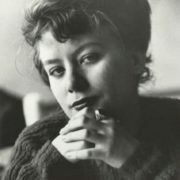 There are two books about the work and life of the artist: Elena Obraztsova: Notes in the Way by Rena Sheiko and Elena Obraztsova: Voice and Fate by Alexei Parina.